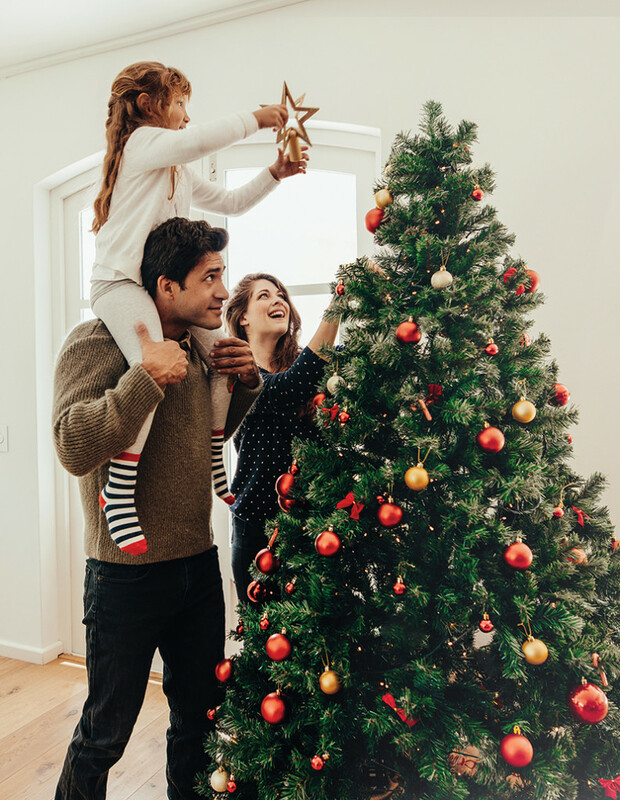 For many, the day after Christmas is the time to take advantage of all the deals on festive decorations, holiday décor and all things that make this season so special. However, as your collection grows you’ll need some Christmas storage solutions to organize all those Christmas villages, ornaments, lights strands, wreaths, snow globes and holiday tableware. The most important thing is to arrange and store things in a way where everything is easily accessible for next year. One of the simplest ways to do this is to label your boxes and other storage containers, and write down on a master inventory what you’ve stored in each container.